Install Raspbian Stretch on your SD card. Boot the Raspberry Pi in a conventional setup with keyboard, mouse and monitor. Open a Terminal window and set the correct time. sudo date -s "YYYY-MM-DD HH:MM:SS"
Connect to the Internet through either Ethernet or Wi-Fi. Run these commands in a Terminal window (use copy/paste). 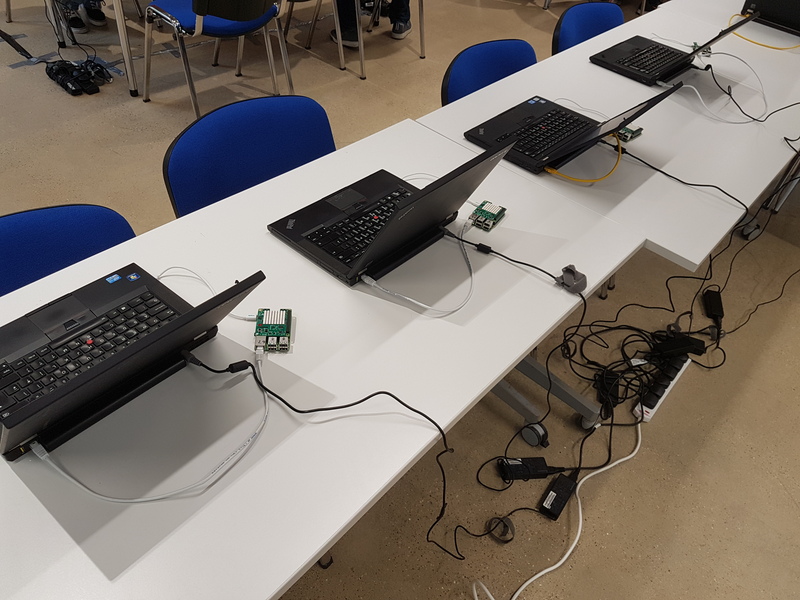 With a single Ethernet cable connect the Raspberry Pi directly to a host laptop. The host laptop needs an Ethernet port or an Ethernet USB dongle. If the host laptop has a USB 3 charging port this could be used to power the Raspberry Pi as an alternative to a separate power supply. If the RED LED on the Raspberry Pi is seen to be off or blinking switch to separate power supply. The host laptop should be configured to obtain an IP address automatically (usually the default). Open a web browser on the host laptop. Type 10.0.0.1 into the address bar. If nothing happens, just reboot the host laptop and try again. The host laptop does not need an active Internet connection. 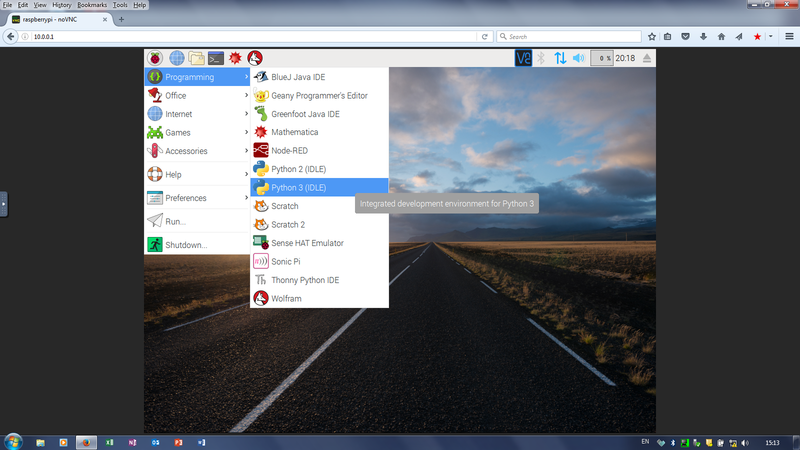 You can browse the Internet on the Raspberry Pi desktop using it's Wi-Fi. Run these commands in a Terminal window. Press Ctrl - O followed by Enter to save and then Ctrl - X to quit back to the Terminal.